Jevan Green has been an Ardmore apprentice at Heathside and Lethbridge since 2016. 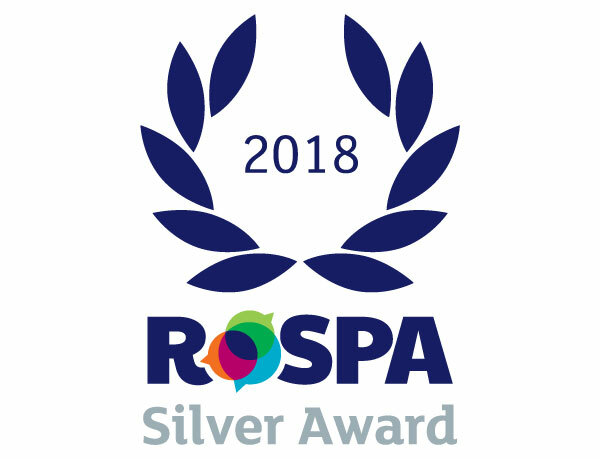 Having started as a tiling and plastering apprentice he soon moved into plumbing, which he saw as another useful trade to learn on his apprentice journey. 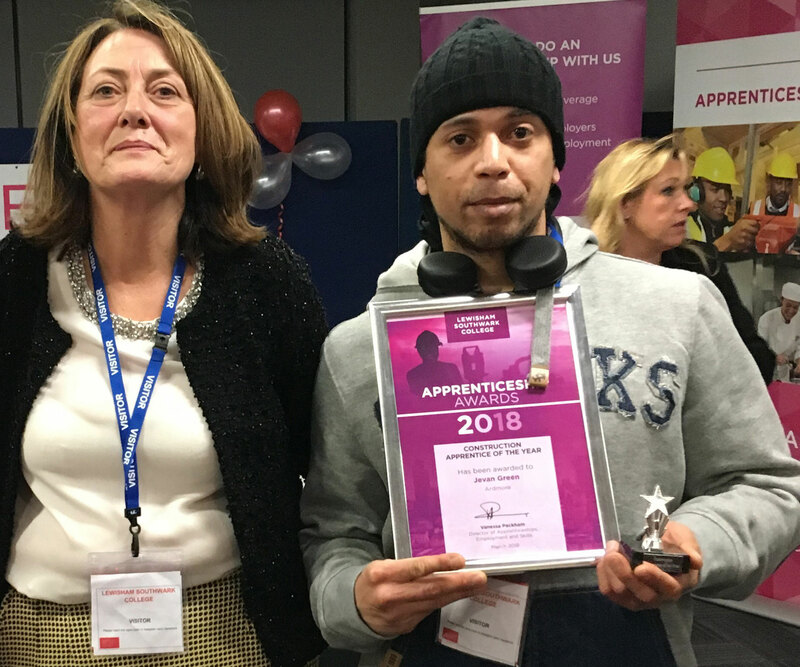 Jevan was recently recognised for his exemplary work ethic by Lewisham and Southwark College, who recently named him Construction Apprentice of the Year at their Apprenticeship Awards 2018. 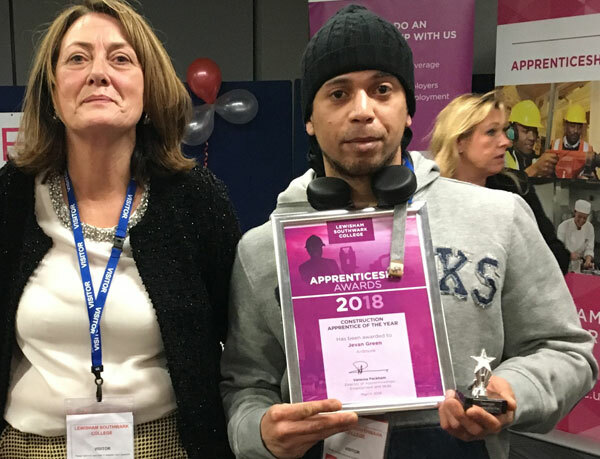 Having completed his apprenticeship, Jevan is is confident that the skills he is learning at Ardmore will create promising opportunities for him in the future.